Dating violence can happen to any teen regardless of gender, race, socio-economic status, or whether or not they have experience with dating. 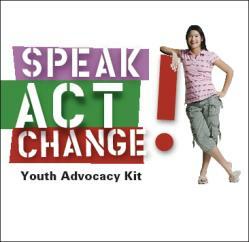 1 in 4 adolescents experiences verbal, physical, emotional, or sexual abuse from a dating partner each year. Dating violence includes any behavior that is used to manipulate, gain control, gain power; cause fear, or make a dating partner feel bad about himself or herself. Young people who experience abuse are more likely to be in fights or bring weapons to school, have higher rates of drug and alcohol abuse, and engage in high-risk sexual behaviors. Teens who are in an abusive relationship may have a difficult time getting help. Educators: Dating violence has a particularly damaging effect on schools, students and the learning environment. 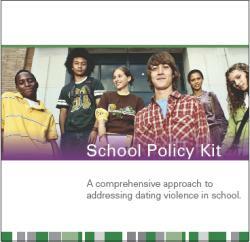 Advocates & community service providers: You can play an important role in educating teens about dating violence. 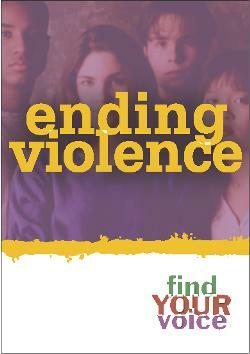 Parents: If you suspect dating violence, your son or daughter needs your support.